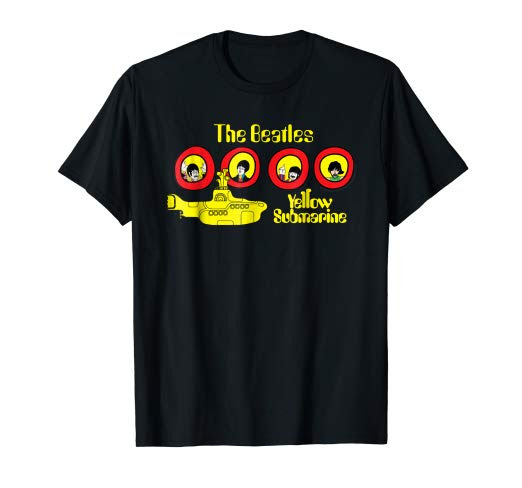 In 1977, a 13-track live album with performances from three Beatles shows at the Hollywood Bowl in 1964 and 1965 was released by Capitol Records. “The Beatles at the Hollywood Bowl” reached No. 2 on the U.S. chart and No. 1 in the U.K., but was never reissued on CD as part of the group’s massive catalog overhaul. 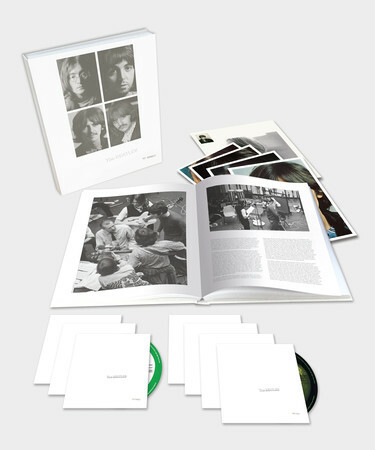 On September 9, 2016, the newly remastered live album, The Beatles: Live at the Hollywood Bowl, was released which includes the tracks from the original album plus four previously unreleased cuts. The cover photo for the album was taken by the group’s U.S. tour manager Bob Bonis on Aug. 22, 1964 as they boarded a chartered flight in Seattle to Vancouver, B.C. for their first concert in Canada. The new 17-track set includes performances from the Beatles’ Aug. 23, 1964 and Aug. 29-30, 1965, shows at the Hollywood Bowl. Songs include hits like “Twist and Shout,” “Ticket to Ride,” “Help!,” and “I Want to Hold Your Hand.” The Beatles: Live at the Hollywood Bowl will be available on CD, digital download and streaming at first, to be followed by a 180-gram vinyl LP on Nov. 18. The album includes a 24-page booklet with liner notes by Rolling Stone’s David Fricke. Watch the new video of Ringo and the band performing “Boys”, the Shirelles’ hit from August 23rd, 1964, at the Hollywood Bowl. The new audio mix for the video was directly sourced from the original three track tapes of the concerts. The video is from the new Ron Howard documentary on The Beatles called Eight Days a Week – The Touring Years. “Technology has moved on since my father worked on the material all those years ago,” music producer Giles Martin said. Giles and Abbey Road engineer Sam Okell have expertly remixed and mastered the recordings at Abbey Road Studios, including the thirteen tracks from the original album produced by Giles’ father, plus four additional, previously unreleased recordings from the momentous concerts. The companion film, Eight Days a Week, is scheduled to be released on Thursday, September 15, with a world premiere in London. Hulu subscribers can begin streaming the movie on Sept. 17.